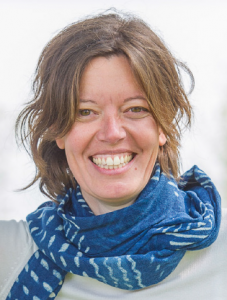 Hamburg/Bonn/Rome, 25th July 2018: Today the World Future Council, the Food and Agriculture Organisation of the UN (FAO) and IFOAM – Organics International have announced the names of experts forming the jury of the Future Policy Award 2018. The Award will be celebrating the world’s best policies scaling up agroecology. Jury members come from all continents – Africa, Asia, Europe, Latin America and North America. Three members are also recipients of the Alternative Nobel Prize. 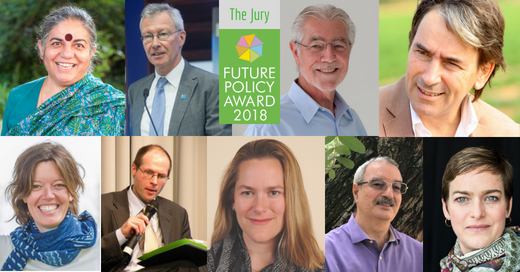 The jury will be deciding upon the winning policies of the Future Policy Awards 2018 – the best on Earth scaling up agroecology. 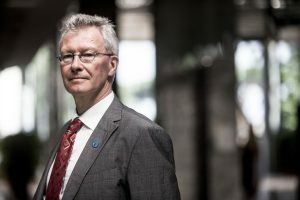 A shortlist of the winning policies will be published in early September, whilst the winners will be announced and celebrated in October 2018 at the UN FAO Headquarters in Rome. 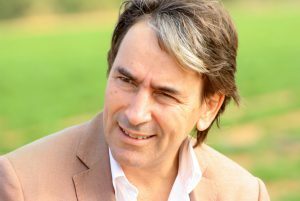 CEO, Sekem Group; President, Demeter International; UNFCCC NAP Champion; Ambassador, IFOAM – Organics International; Right Livelihood Award Recipient; and Councillor, World Future Council, Egypt. 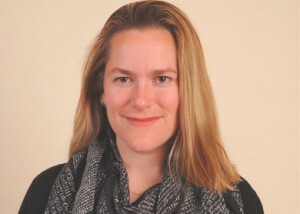 Senior Director, Centre for International Sustainable Development Law (CISDL); Affiliated Fellow, Lauterpacht Centre for International Law, University of Cambridge; and Founding Councillor, World Future Council, UK/Canada. 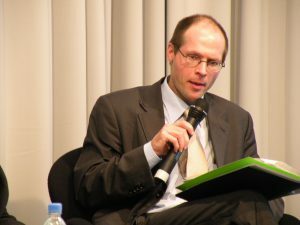 Co-Chair, International Panel of Experts on Sustainable Food Systems (IPES-Food); Member of the UN Committee on Economic, Social and Cultural Rights; former UN Rapporteur on the Right to Food; Université de Louvain, Belgium. Director, Plant Production and Protection Division, Agriculture and Consumer Protection Department, Food and Agriculture Organization of the United Nations (FAO). 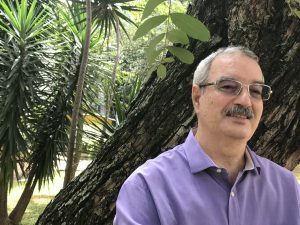 Chairperson of the 2nd International Symposium on Agroecology of the FAO; Professor Adjunto, Instituto de Ciências Biológicas, Universidade de Brasília; and former Executive Secretary of the Convention on Biological Diversity (CBD). 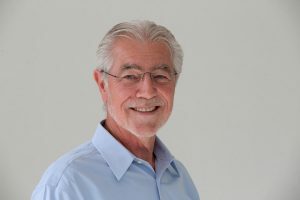 World Board Member, IFOAM – Organics International; Right Livelihood Award Recipient; President, Millennium Institute; and President and Founder, Biovision Foundation, Switzerland. 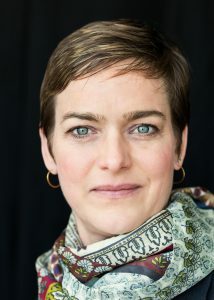 Executive Director, Global Alliance for the Future of Food (GA), Canada. 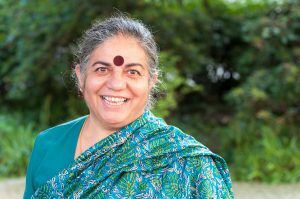 Director, Research Foundation for Science, Technology and Ecology; Founder, Navdanya International; Right Livelihood Award Recipient; and Founding Councillor, World Future Council, India. Responsible for the Sustainable Food Programme Spain, Daniel & Nina Carasso Foundation; and Researcher, University Pablo de Olavide, Spain. To learn more about this year’s Future Policy Award, click here or follow #FuturePolicyAward on social media.